Are you missing one, more or all of your teeth, or are you facing tooth extractions? Would you like your smile to be healthy, strong and attractive? Then, explore dental implants in the 98030 area with the skilled team from Kent Dental Clinic. Fully equipped in the art and science of these amazing tooth replacements. Drs. 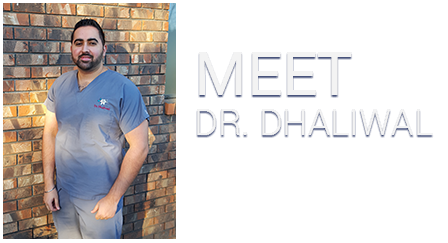 Hainer, Dhaliwal and Kaur evaluate patients for implants and place them in comfortable, in-house oral surgeries. What exactly are Kent dental implants? 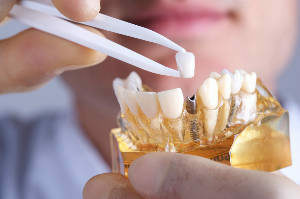 Simply put, they are artificial teeth from top to bottom, or crown to root. Dental implants are made of 3 parts: a titanium screw which resides in the jawbone, a metal alloy post which extends above the gums and a porcelain crown. Implants replace one or more teeth or may support removable or fixed dentures. At Kent Dental Clinic, the 98030 dentists place dental implants in patients who have basically good oral health but have lost teeth to decay, gum disease or accident. Patients must have sufficient jaw bone size and density, too. Dental implants anchor one tooth, a multi-tooth bridge or a full set of dentures (All–On-4). The Kent Dental Clinic doctors use mini-implant devices for individuals with less bone. These implants require less time to heal as they are smaller than regular implant devices. 98030 dental implants fully bond with human bone. 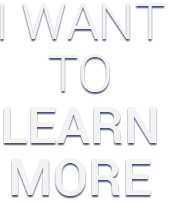 This natural process is called osseointegration. Once the doctor inserts the dental implant into the bone and sutures the site closed, osseointegration takes over as the bone melds to the titanium metal. Biocompatible, strong and lightweight, titanium contributes to the more than 90 percent success rate of dental implant surgeries. After the surgery site heals and the dentist installs the metal post and customized crown, osseointegration continues. As the patient chews on the new tooth, the jaw bone is “exercised” and strengthened. No other tooth replacement option claims this benefit. People who are in good overall health make great candidates for dental implants. Also, patients should have healthy gums and an adequately sized jaw bone, although gum disease may be treated and bone augmented to prepare a site. For the long term, patients should brush their implants and floss around them just as they do their natural teeth. Good hygiene prevents peri-implantitis, an infection similar to periodontitis, the most aggressive and destructive form of gum disease. Peri-implantitis frequently necessitates implant removal. Smoking encourages peri-implantitis. So, while smokers may still receive Kent dental implants, they are strongly urged to cease tobacco use 72 hours before implant surgery and 72 hours after it. Of course, stopping smoking altogether is best for overall and oral health. Chances are they could help you enjoy a beautiful, well-functioning smile for the rest of your life. Why not contact Kent Dental Clinic to arrange your own restorative dentistry consultation?